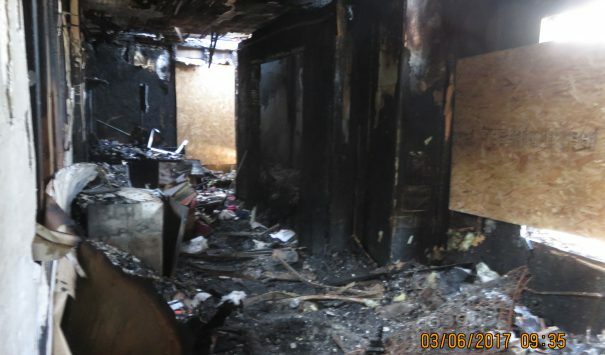 The fire was a peculiar one as this home caught fire twice in 24 hours. After a small blaze at the home was extinguished the home owners removed most of their property from the home. However later that night, the house caught fire again, this time in a huge blaze. 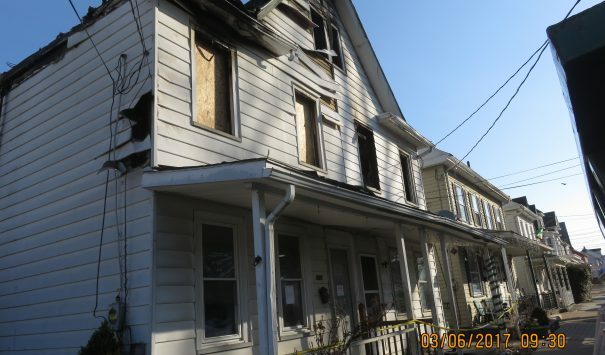 A fire attacked this town-house on Linden st. in Easton, destroying the second floor and most of the roof. No one was injured from the fire. 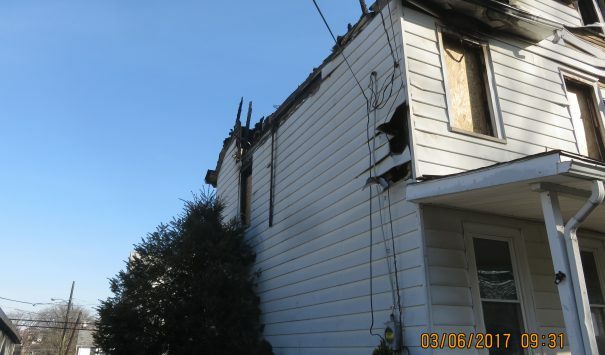 The fire left the house inhabitable and needed to be repaired. 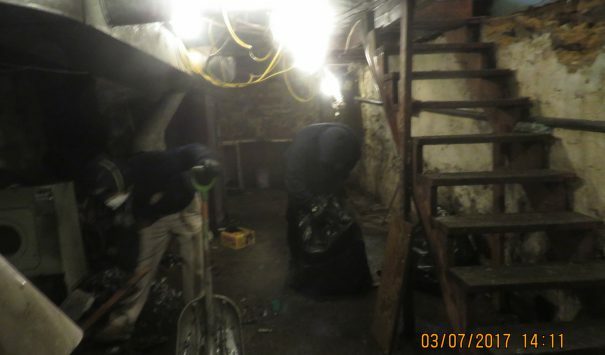 Cityline was hired for restoration and decontamination work on the home. 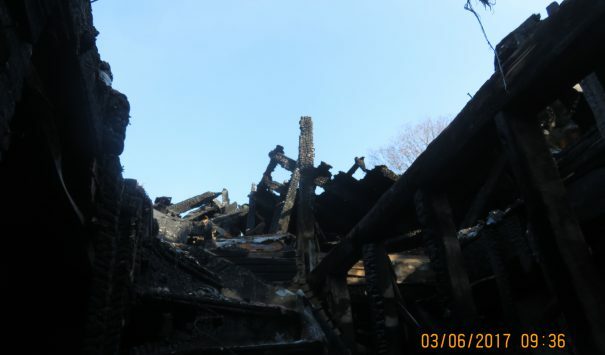 Our crews arrived on site quickly and went to work removing all the burnt materials from the home. The building has since been weatherized and the deconstruction process finished. We are working right now on getting the home ready for reconstruction. We look forward to working with the owner to restore the home to what it was before.